World Business & Economy Congress - IndoreRocks!!! SAGE University, Indore, hosts the World Business and Economy Congress, here in the city, being organised by World Researchers Associations, a no profit organisation !! Focal theme of the congress is "Riding the Digital Wave - The New Leadership" !! Starting from this year, it will be a mega annual event and SAGE wishes to organise it every year in the second week of February, and to transform it as equivalent to World Economic Forum of Davos, in coming years !! Event will be held at Sage University Campus, By-pass road, Indore, INDIA !! They would speak on various subjects of Commerce, Economics and Management !! 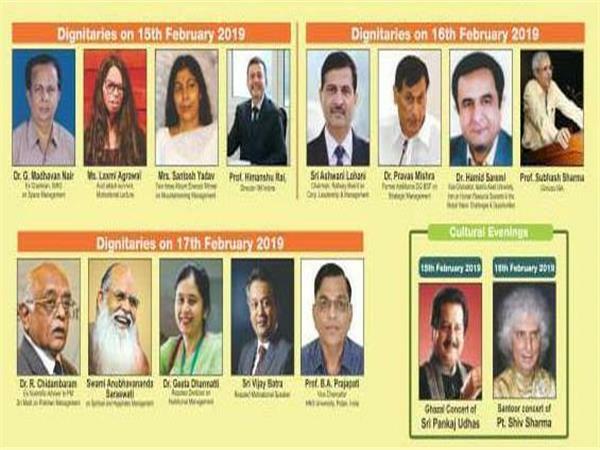 WRA have also organised two cultural evenings of Shri Pankaj Udhas on 15th February and Pandit Shiv Sharma on 16th February, 2019 !! They have invited various reputed speakers on all the three days for delegates and students !! Papers can be submitted in various fields of Commerce, Management and Economics !! Registration fees for Indian delegates residing in India is ₹3,000 and for Indian students is ₹2,000, to be paid immediately !! Registration fees for International delegates (residing out of India) is US$ 300 and for International students is US$ 200, to be paid immediately !! Academic persons of others streams are also invited to get registered for the congress !! Fellow members of World Researchers Associations FWRA are exempted from registration fees of all the congress organised by WRA !! Abstracts / Papers and queries are welcome at congress@worldresearchersassociations.com !! 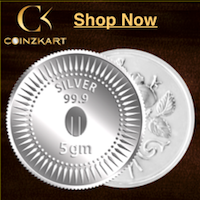 For registrations, CLICK HERE ! !